RTC Medical Solutions is your first choice for Christmas Markets Medical Cover. 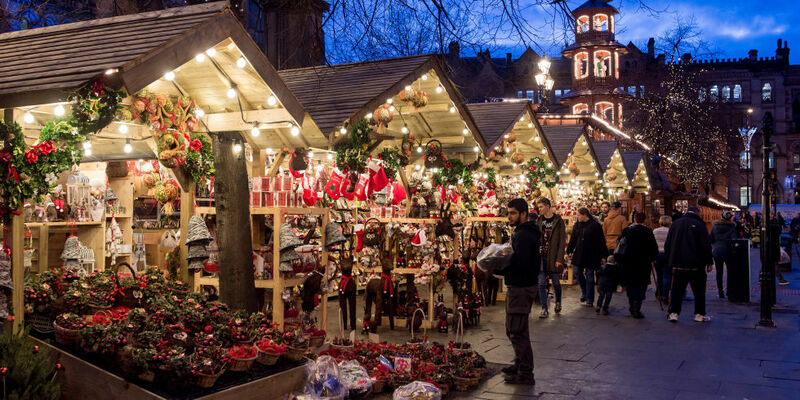 RTC Medical Solutions takes all the stress from planning your Christmas Markets Medical Cover. Our medical teams are trained to an exceptionally high standard by current NHS Healthcare Professionals. As our medical teams are able to perform patient assessments up to Ambulance level we reduce the need for ambulances support from the NHS at your event. 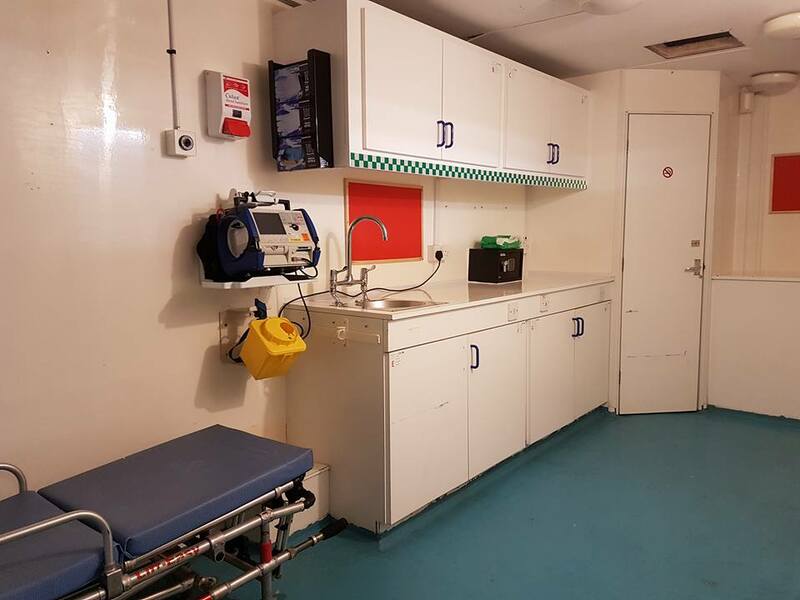 Our fully self contained on site treatment centres are equipped to A&E specification to allow us to treat and assess patients onite without putting any addition pressure on local emergency services. This unit also acts as a central point of care in the unlikely event of a major incident. Furthermore, our medical facilities are perfect for inner city assessment centres as the HSE do not recommend ambulances being used as treatment centres. Please click here to contact us or request further information on the facilities we can provide to all events.